I get on the mic to speak with Dr. Eric Wright, PhD, PMP, and MPM. Eric is a navy veteran who eats, sleeps, and breathes project management. 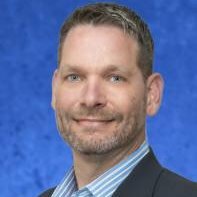 He and his partner, retired Marine Master Gunnery Sergeant Tim Dalhouse have created one of the most comprehensive programs for veterans looking to pursue a career leading projects and people in the civilian sector, Vets2PM. Vets2PM’s mission is to help military veterans become project managers by inspiring them about the incredible value of their military experience to the lucrative field of project management, training them how to manage civilian projects and earn professional certifications, and preparing them to connect with employers who value their experience and expertise. Logistics, Intelligence, Admin, and…Combat Arms. If you’ve planned, executed, or briefed missions in the military than you probably have what it takes to get your Project Management Professional (PMP) certification. 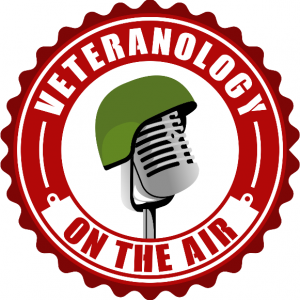 Don’t forget to use coupon code Veteranology at checkout for 10% off your order! This was a great Podcast. Excellent information. As NCOs, especially senior NCOs and Officers, you have been Project Managers for many missions such as; long range convoys, ethnic observances, change of command/responsibility ceremonies, combat missions, peace time missions, ranges, PT programs and tests, and so much more. If you enjoyed doing anything like that, I strongly encourage you to listen to this Podcast and get in contact with Vets2PM. Great show Jay.